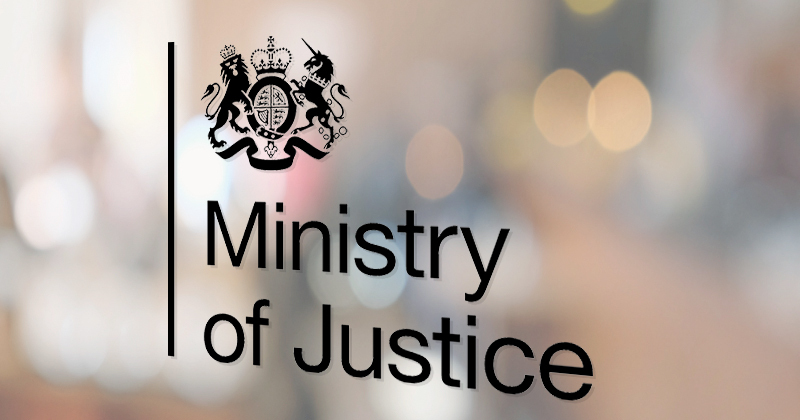 Plans by the Ministry of Justice to appoint single awarding organisations for seven areas of study in prisons have been hit with a hold-up to the tender launch. The initial approach to market for this already delayed process was to have been officially opened on September 21, and the contract was to run for a total of four years, from August 1, 2018, until July 31, 2022. The areas of study are to be English, ESOL, maths, ICT, catering and hospitality, construction, and cleaning and facilities, which between them cover 42 per cent of the MoJ’s learning delivery. These, it says, are the curriculum areas which are studied by the largest numbers of prisoners and are most likely to be qualification-bearing. FE Week previously learned that a “market engagement” event to outline the plan took place for interested awarding organisations in August. According to the presentation from the event, seen by FE Week, bid returns were expected by October 20, with the contract to be awarded on November 3. If the plans do eventually go through, this would be the first time the government succeeded in procuring single awarding organisations for qualifications – which can be considered risky due to the lack of competition or alternative supplier if something goes wrong. It follows the Coates Review into prison education in May last year, which criticised existing provision. “Currently there is too much variation between the requirements of different awarding bodies,” wrote Dame Sally Coates. The prison reform white paper published in November last year then looked toward the introduction of “a core common curriculum across the estate, focusing on maths and English”. This, it added, would “seek to use the same awarding bodies for particular types of provision, so those starting a course at one prison can bank and build on their progress if they move elsewhere”. Plans to overhaul prison education began under Michael Gove, when he was justice secretary, who had looked at the single awarding organisation approach before. Launching the GCSE reforms which came into force for the first time this year, he indicated his intention to replace them with the English Baccalaureate, which would be offered by a single AO. This, however, never happened. Too much variation between AOs. Prisoners must be able to transfer credits from one prison to another. Looks as if there is at least one fan of the QCF still around!